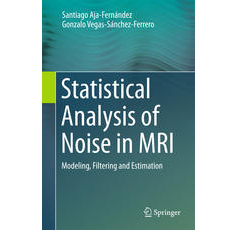 Arenillas, J. F., D. Argibay-Quiñones, P. Garcia-Bermejo, A. I. Calleja, D. Martín-Martínez, J. M. Sierra, J. José Fuertes-Alija, and M. Martin-Fernandez, "Diffusion Tensor Imaging (DTI) Monitoring Of Motor Function Recovery After Middle Cerebral Artery Infarction: Searching For A DTI-Marker Of Neurorepair", STROKE, vol. 42, no. 3: LIPPINCOTT WILLIAMS & WILKINS 530 WALNUT ST, PHILADELPHIA, PA 19106-3621 USA, pp. E119–E119, 2011.